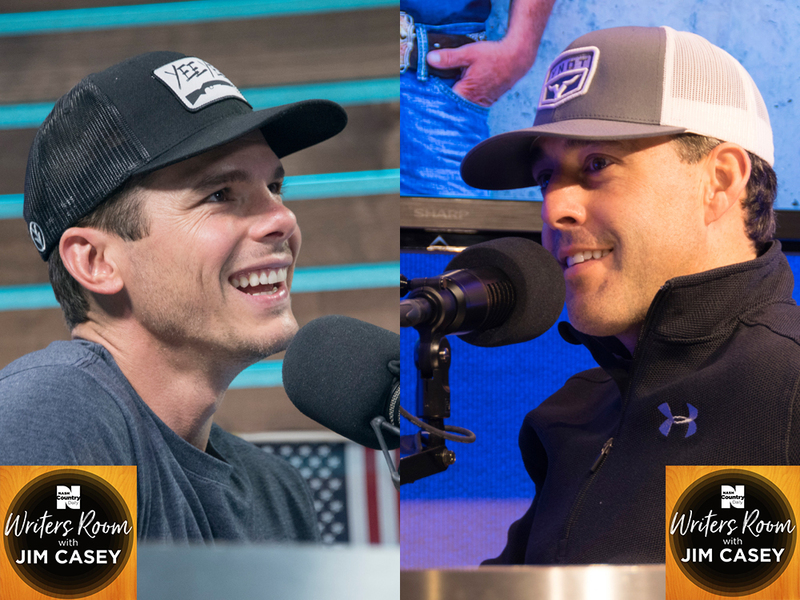 NCD hosted more than 80 podcasts in 2017, including featuring a handful of guests who are the proud sons of Texas: Aaron Watson, Pat Green, Josh Abbott, Granger Smith and Wade Bowen. 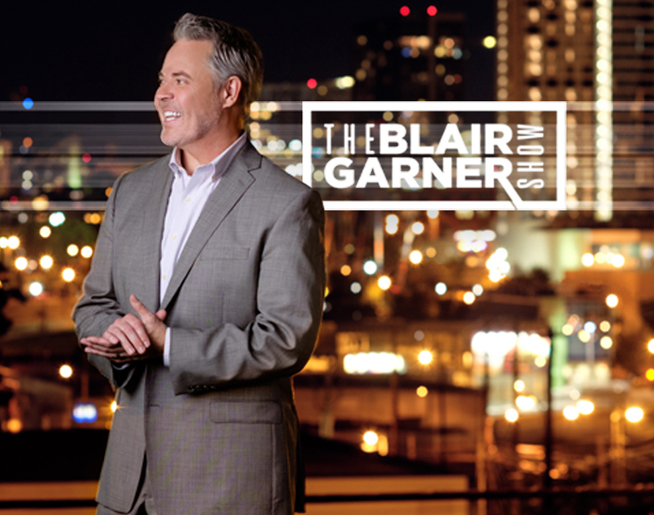 In addition to sharing their unique Lone Star State perspectives, the singer/songwriters talked about making their new albums, spreading their distinctive brand of Texas country music across the U.S. and much more. Check out our 2017 Best of Texas episodes.